The road meanders up the slope of the hill from the freeway exit past houses and a plant nursery towards a school nestled in the scrub. 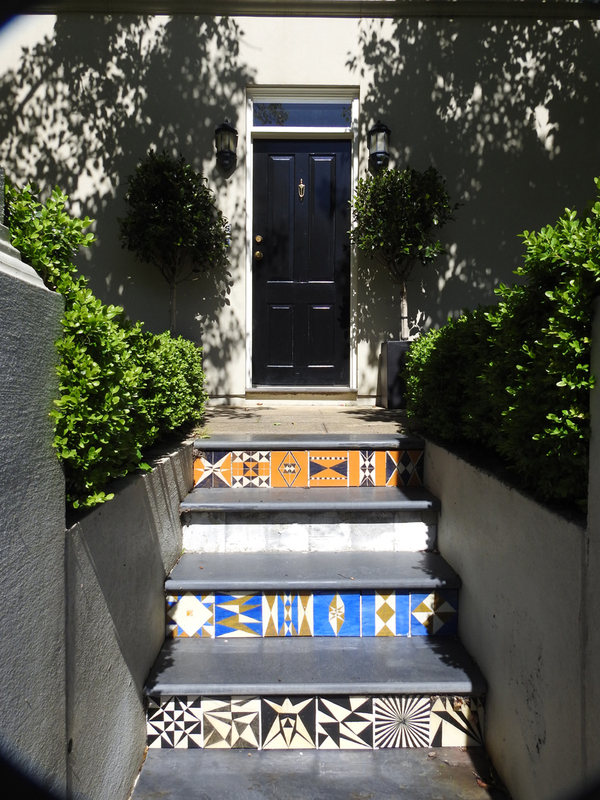 A few metres back, a footpath shadows the road. I can hear small birds twittering among the bushes and as I walk the trail nature seems to have re-established itself despite the occasional sound of a passing car. Tall eucalypts and a few pines cut the light to a minimum and I have to work hard to focus my camera on the birds that live in the shadows. 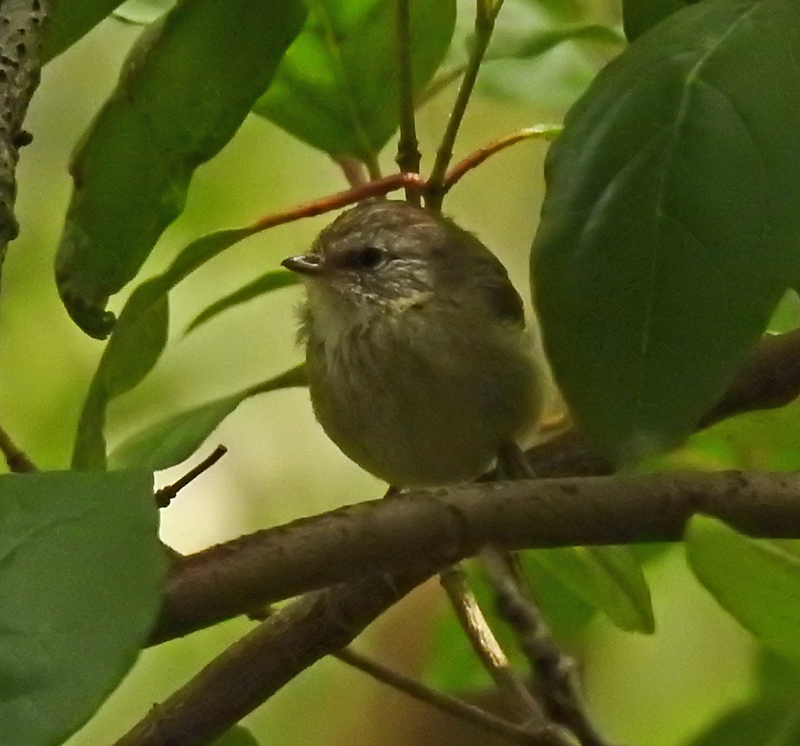 Eventually I spot a tiny yellow thornbill hopping between the branches. I fire off a half dozen frames, one is reasonable. 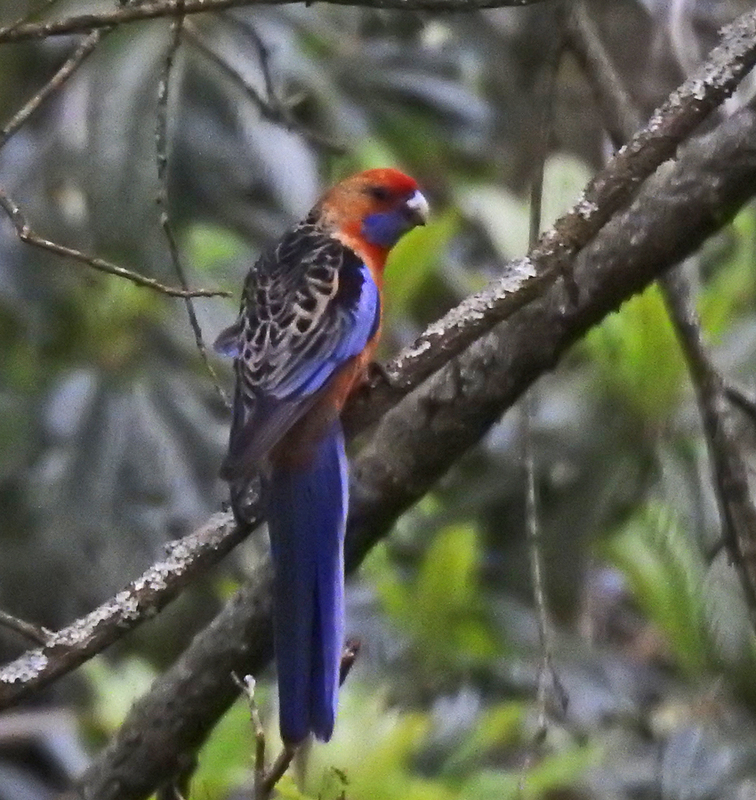 A little further along the path I can hear the single piping note of a crimson rosella. The sound seems to emanate from the top of a tall pine closer to the road. It takes a few minutes to find the bird but the soft light and beautiful plumage render a gentle image in the viewfinder. 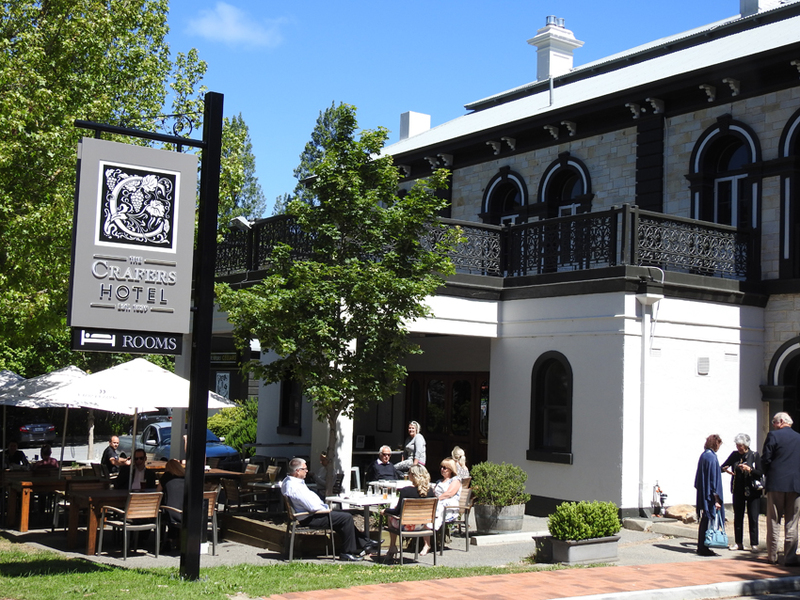 I am in Crafers, a charming little hill’s town, just off the South Eastern Freeway about 15 minutes from Adelaide’s CBD. The town is set amongst lush bushland with tall eucalypts and a smattering of introduced pine trees dominating its skyline. The trail cuts and curves through the trees skirting some lovely homes and bush gardens that in themselves are drawcards for wildlife. 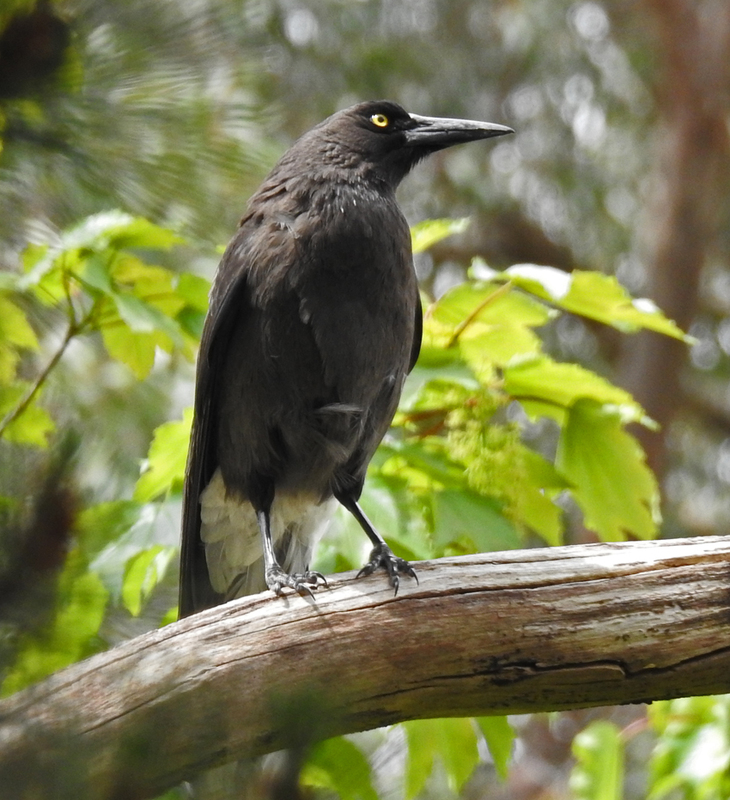 A grey currawong catches my eye as it flies into a stringy bark tree and starts to sharpen its beak on a branch. I stop near the school and chat to some of the adults who are dropping their children off. They tell me that koalas are common in the area and sometimes echidnas trundle through the undergrowth. With this information in mind I find a spot on the hillside opposite and spend twenty minutes just waiting and watching. 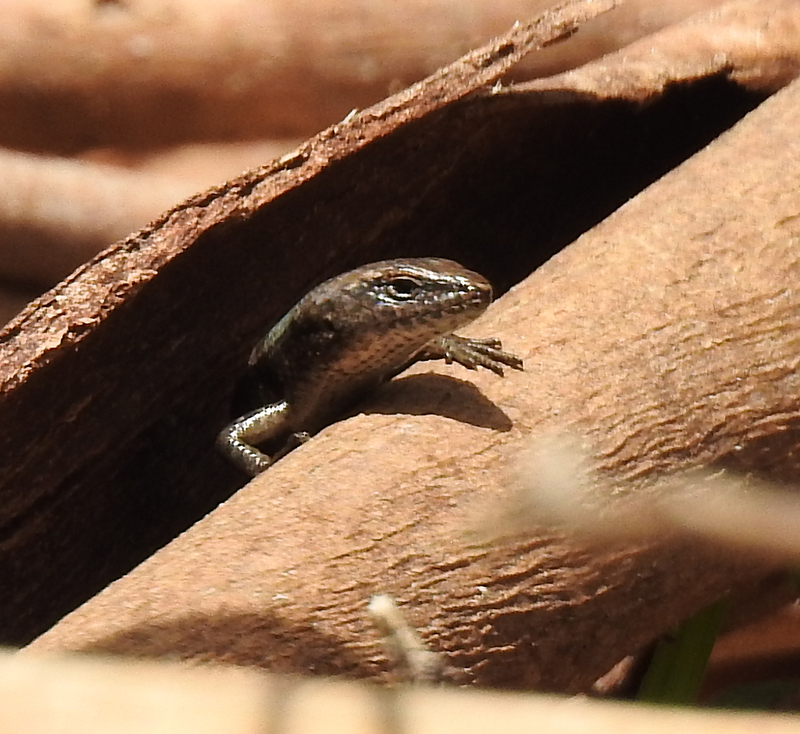 No koalas or echidnas today but a there are small brown skinks hunting in the leaf litter. Shouldering my camera I walk back down into Crafers on the opposite side to the trail taking in the country ambience and imagining what it would be like to live here. I pass an intriguing guest house and stop at the local hotel for a meal. All in all…..a pretty good morning. This is an easy walk which is quite suitable for families although the road does a have a reasonable incline which is mediated by the winding trail.